Writted by fellow startup founders and advisors. 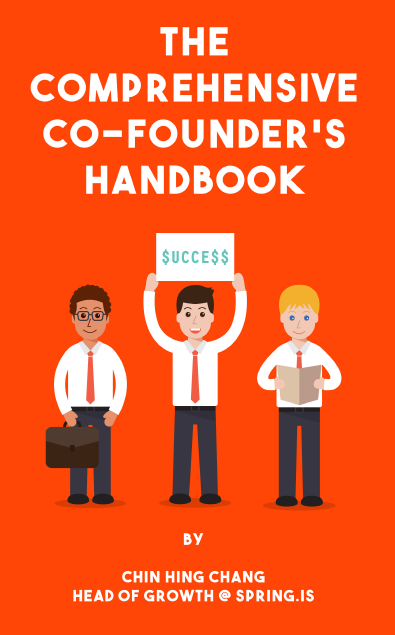 This handbook will cover everything you need to know from A-Z on finding and forming the perfect founding team for your startup. What Makes a Good, Balanced Team? How many people should be in a founding team? Questions that founding members should discuss together. Assessments that team members should do and share. What are characteristics of an ideal founding team? Where’s the best place to find co-founders? What if I can’t find them!